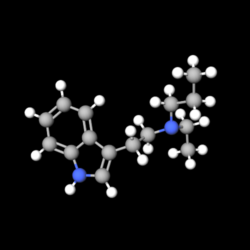 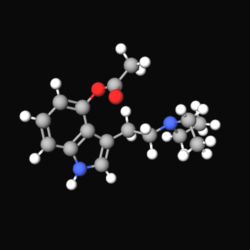 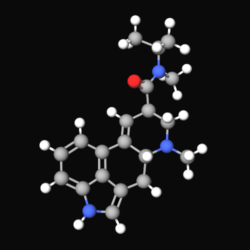 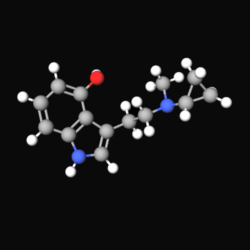 4-HO-MPT, aka meprocin, is a novel tryptamine discovered by Alexander Shulgin. 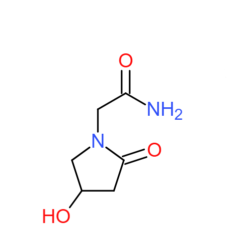 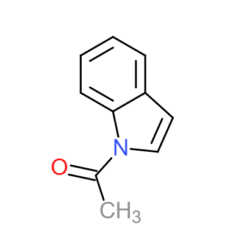 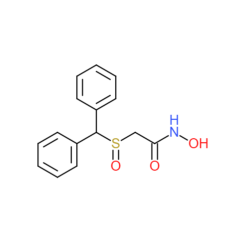 It is an N-propyl homologue of psilocin, and the 4-hydroxyl analogue of N-methyl-N-propyltryptamine. 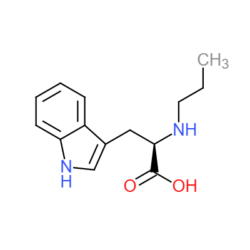 It is NOT intended for human consumption, and is strictly for laboratory reagent or forensic analysis purposes ONLY. 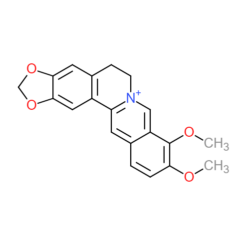 This chemical is available only as the fumarate salt.